Religious Therapeutics explores the relationship between psycho-physical health and spiritual health and presents a model for interpreting connections between religion and medicine in world traditions. 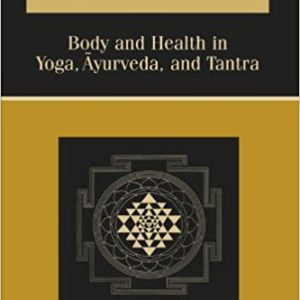 This model emerges from the work’s investigation of health and religiousness in classical Yoga, Ayurveda, and Tantra-three Hindu traditions noteworthy for the central role they accord the body. 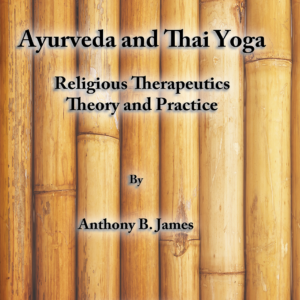 Religious Therapeutics explores the relationship between psychophysical health and spiritual health and presents a model for interpreting connections between religion and medicine in world traditions. 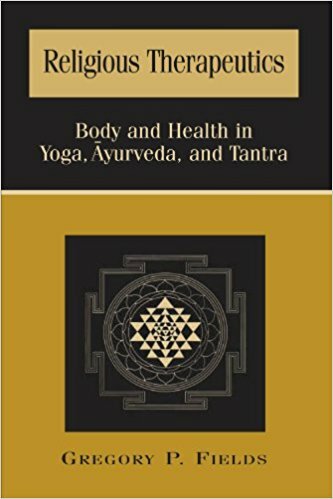 This model emerges from the work’s investigation of health and religiousness in classical Yoga, Ayurveda, and Tantra-three Hindu traditions noteworthy for the central role they accord the body. 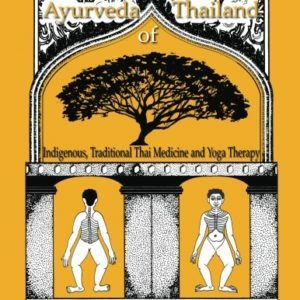 Author Gregory P. Fields compares Anglo-European and Indian philosophies of body and health and uses fifteen determinants of health excavated from texts of ancient Hindu medicine to show that health concerns the person, not the body or body/mind alone. 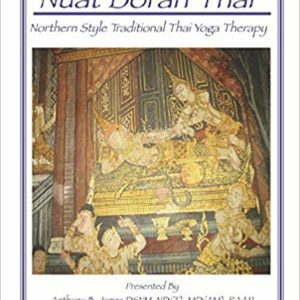 This book elucidates multifaceted views of health, and-in the context of spirituality and healing-explores themes such as mental health, meditation, and music.